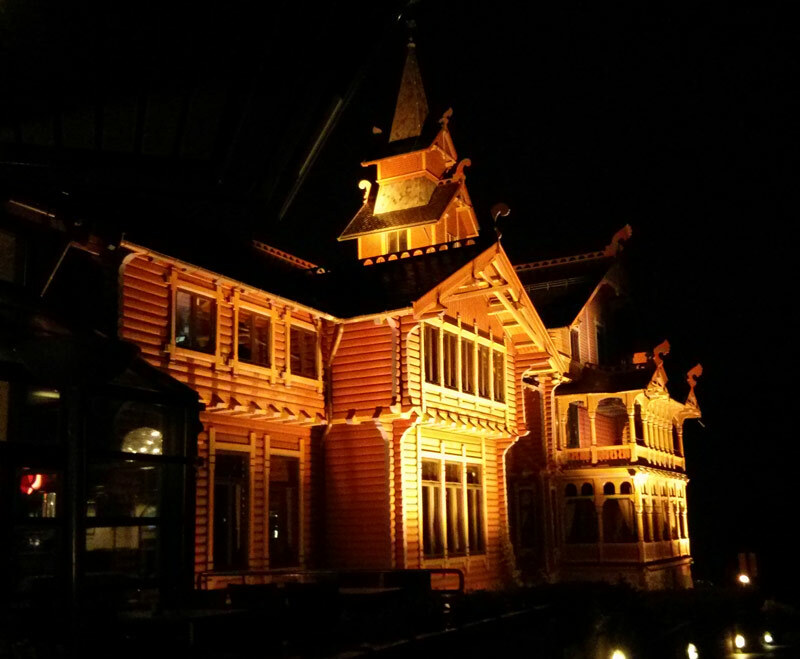 A global insurance broker operating in the energy industry used our smart tablets for voting, messaging and to display meeting content during a two-day conference at the Holmenkollen Park Hotel in Oslo, Norway. The conference focused on ‘The Changing Face of Energy Risk’. The conference agenda covered a wide range of topical issues, such as energy industry risk management, deep-water drilling and hydraulic fracturing (fracking). With this in mind they used our smart tablets so that delegates could vote on a series of questions. The event organisers were also keen to see how different groups within the audience responded to the voting questions. In order to break down the results into these groups, a question was asked at the beginning of each day to put the delegates into three demographic groups (clients, employees and event sponsors). Once delegates had voted on a particular question, a bar graph was displayed showing how many people from the whole audience voted for each option, then we were able to display a separate slide on the main screen clearly illustrating how each demographic group had voted. Organisers also wanted to see whether opinions had been swayed following debates and discussions. We were able to provide a ‘before and after’ vote so that hosts could compare opinion. It was interesting to see that in some instances there had been a shift in opinion after hearing more from a guest speaker on a particular topic. Another need was for delegates to have access to event and logistical information throughout the conference. We were able to provide a customised event app on each delegate’s tablet with a full agenda, a full list of all delegates as well as guest speakers’ profiles, portrait photograph and biographical information. Additionally, they wanted to involve the audience as much as possible during throughout the event and were able to do this using the messaging app on the smart tablets. Throughout the event, guests were able to send in questions and comments which were channelled via the Message Gateway to a moderator equipped with a 10” smart device. The moderator could then choose the most relevant points to discuss further during panel discussions and Q&A sessions. The messaging app enabled all delegates to participate in the discussion without feeling self-conscious about raising questions in front of a live audience. To round up the conference, organisers wanted to ask delegates to evaluate the conference as a whole. We were able to provide a set of feedback questions on the tablets, so guests could rate how successful the event had been (quality of the hotel and presentations; opportunities to network etc). The responses from the audience were kept anonymous to ensure feedback was accurate and so people didn’t feel that their responses were being tracked. It wasn’t all work during the event, however, as guests were able to explore what Holmenkollen had to offer; including having the opportunity to visit the world-famous Holmenkollbakken ski jump at the Holmenkollen National Arena, where those who were feeling daring enough could take a ride on a zip line down to the bottom.